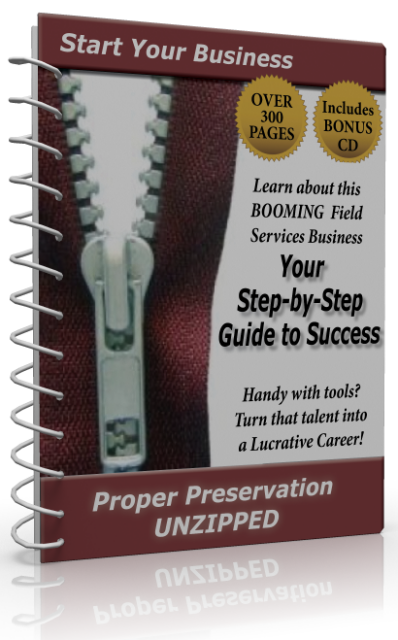 Property Preservation UNZIPPED is a printed book with a GBC binding. It contains over 300 printed pages PLUS a BONUS CD. 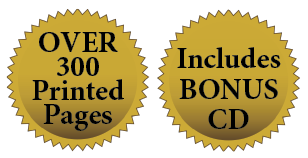 The price of the printed book and BONUS CD is $99 (includes shipping). Both will be shipped to you by US Priority Mail. 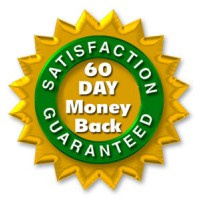 As with all of our SOFI products, it comes with a 100% satisfaction guarantee.